Transfer wise is a money online transfer that has simplified money transfer from UK and other parts of the world by exposing the extra fees imposed on clients by the banks. One of the highest challenges faced in sending money abroad is the extra high fees added by most high-street banks in addition to the money transfer fee. Transfer wise is a company that makes use of real time exchange rates like the rate you find on Google and conversion sites like xe.com. Let us get to know more about transfer wise online money transfer company. Transfer wise is a cheap online money transfer company that makes use of two local transfer in the place of one international money transfer. Transfer wise is most used in UK and facilitate money transfer in pounds to Euro and other currencies. At the moment we are updating this post, transfer wise services are not available in most countries in Africa. However , you can send money from UK to the following countries in Africa. You can use transferwise to send money from UK to South Africa,Nigeria, Ghana, Egypty and others. Transfer wise allow transaction to and from Australia, Bulgaria, Brazil, Canada, Switzerland, Czech Republic, Denmark, Great Britain and all countries in the European Union and other countries. Using transfer wise to send money abroad is very easy. Go to transferwise.com and enter the following details; your name, your email address, recipients names, the recipients’ bank account, the amount of money you want to send, your credit card details and your recipient will get the money delivered into his bank account the same day. This beats the 3-7 days international money transfer time from your banks. Once the money is sent the sender will receive an email. 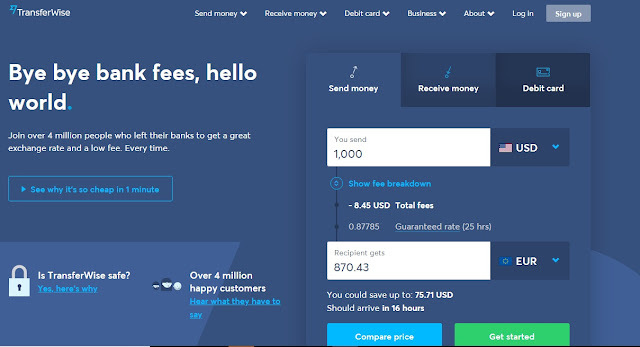 Why are the Fees too Cheap on TransferWise? Transfer wise fees are said to be 8 times cheaper than the international money transfer fees in banks. This so because they makes use of a method by cutting off the international transaction and replacing it with two local transfers. In addition to money transfer, transfer wise offers border-less account that supports over 40 currencies. Transfer wise equally offers its users a debit card that permits you to spend your money in any country easily from your account. The multi-currency accounts equally permits you to send money abroad at the rate of a local transfer. What about Transfer Wise Fees? 0.5 pounds for 100 pounds. More Details about the fees can be seen on the Transfer Wise Website. Transfer wise money transfer services for Individuals, Businesses, and Freelancers. The company claims to support over 750 currency routes thus making money transfer to most countries possible from UK. ii. 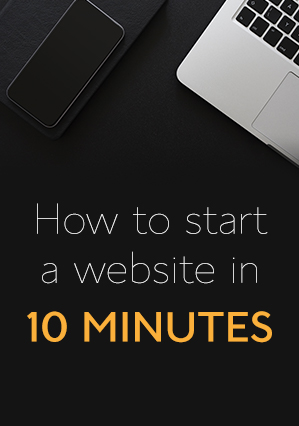 It can be used by both Individuals and business just like PayPal. iii. Transaction cost can be calculated on Google unlike other companies that the transaction cost is determine on their websites. iv. Money is transferred on the internet eliminating queues at the bank or talking with some boring accountants. v. Transfer wise is regulated in a similar manner as banks. vi. It permits bank to bank money transfer at a cheap rate. vii. 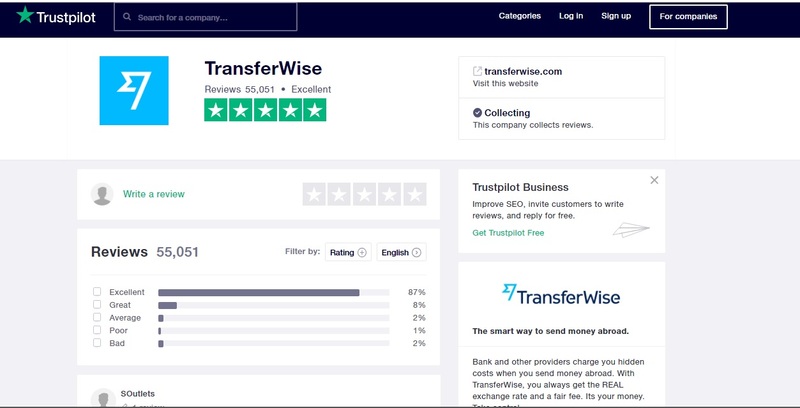 Over 40 million people are using transfer wise with a 5/5 rating on Trust Pilot at the moment we are updating this post. In all Transfer Wise the money transfer company in Europe that cut out exchange rate and makes use of transfer fees only in it money transfer process. This smart approach gives people a cheap way to send and receive money in a more secured manner. experience in the comment section.